Great shopping. Spacious rooms. Modern Hotel. Clean rooms. 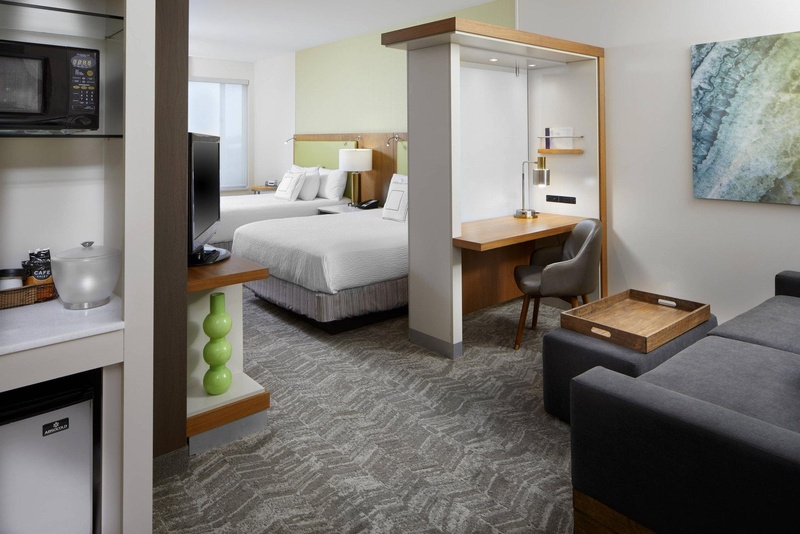 The SpringHill Suites by Marriott Pittsburgh Bakery Square hotel blends the stylish comfort you need with the urban aesthetic you want to enrich your travel experience! 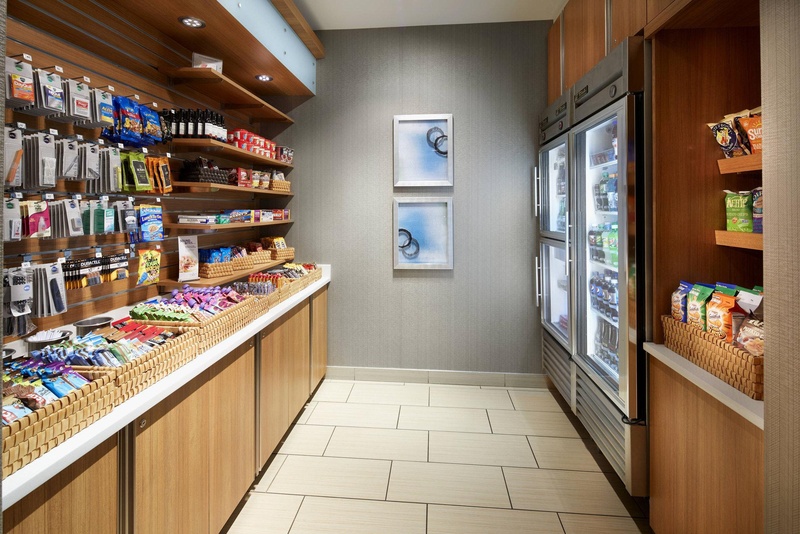 Among Pittsburgh hotels, SpringHill Suites Bakery Square is ideally located in the innovative lifestyle center Bakery Square in Pittsburgh's East End. 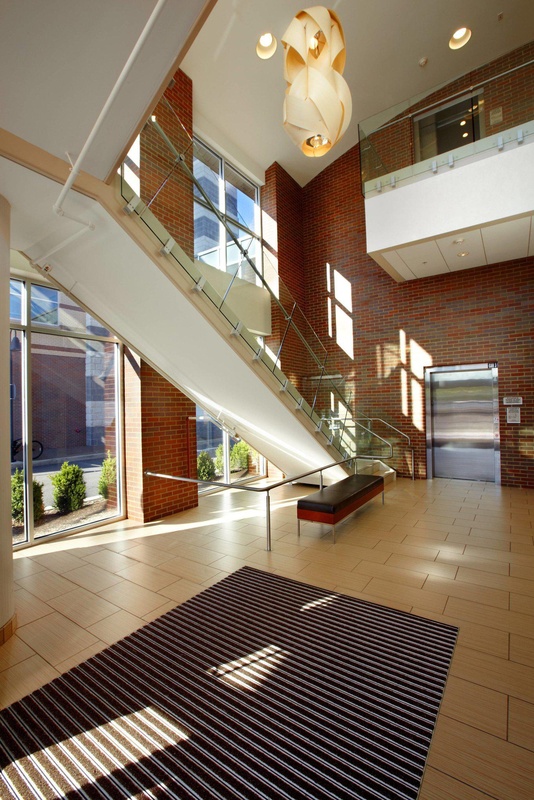 You'll find shopping, dining and the business offices of regional key-players, such as Google and UPMC, all in one place. 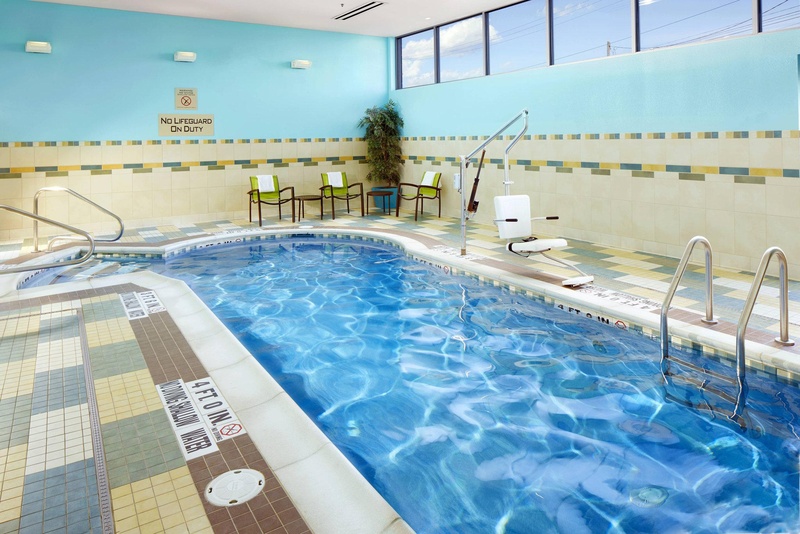 We're minutes from Carnegie Mellon University, University of Pittsburgh, UPMC Children's Hospital and Pittsburgh Zoo & PPG Aquarium, among other Pittsburgh attractions. Enjoy our all-suite accommodations with plush bedding, separate living area, mini-fridge and microwave. 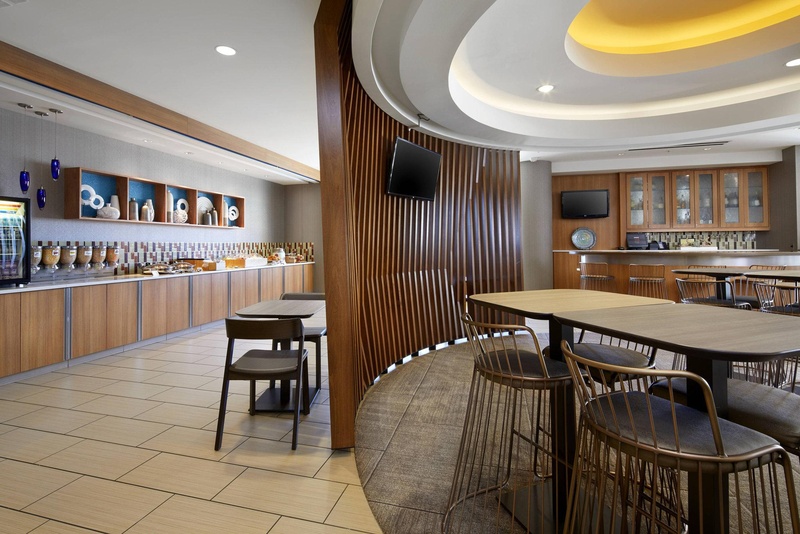 Stay productive with our FREE hot breakfast buffet, FREE WiFi, and 37"" flat screen TVs. Maintain your healthy lifestyle while on the road with free access to adjacent Urban Active Fitness. 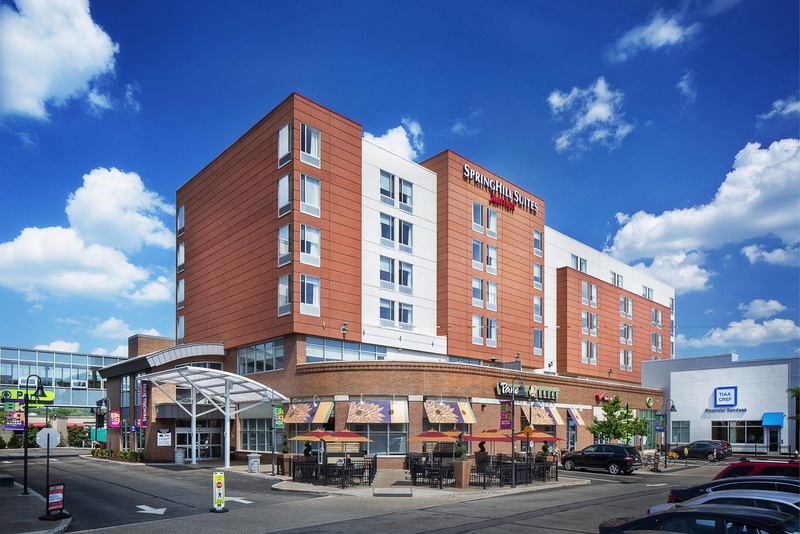 Among Pittsburgh hotels, SpringHill Suites by Marriott Pittsburgh Bakery Square takes revitalizing stays to a new level! Excellent location with shopping. Unbeatable location. Liked parking garage. Health club next door. Fitness club next door. 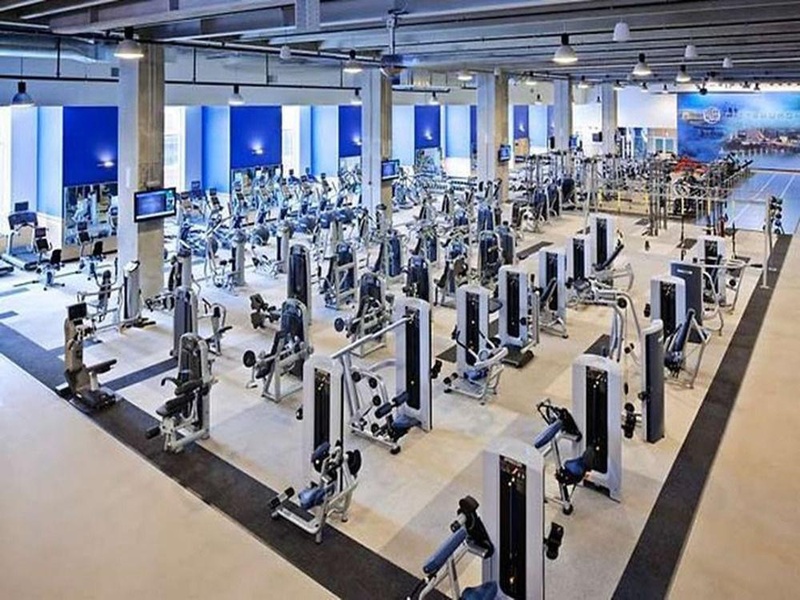 Including fitness center. Everything was clean. Clean bathrooms. Clean rooms. Fantastic staff. Amazing GM. Reception staff excellent. Newer Springhill Suites. New layout. Free hotel lobby. Great complimentary breakfast. Scrumptious breakfast. Great breakfast offered. Beautiful rooms. Great view. Beds were comfortable. Fast internet. Excellent WiFi. Wifi easy. Pool was small. Very tiny pool.